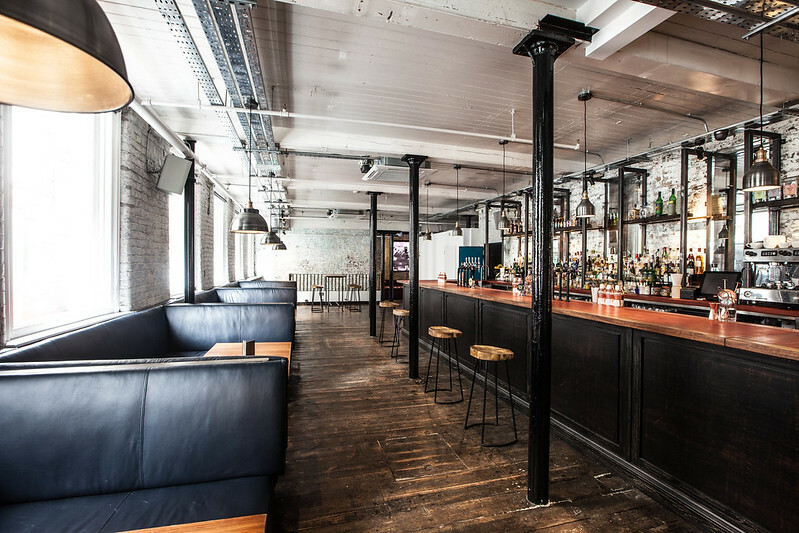 New to Manchester's Northern Quarter for 2015 and its name taken from the two streets it corners, this industrial-esque bar gives the wow factor the minute you walk in. 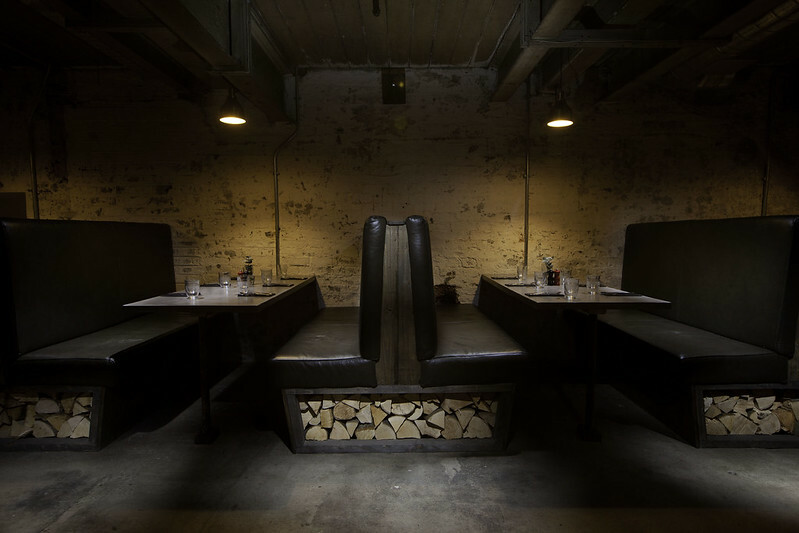 From exposed bricks, rustic fittings and a booth underneath an old lift shaft - there's talking points a plenty and that's before you even touch their food and drink. 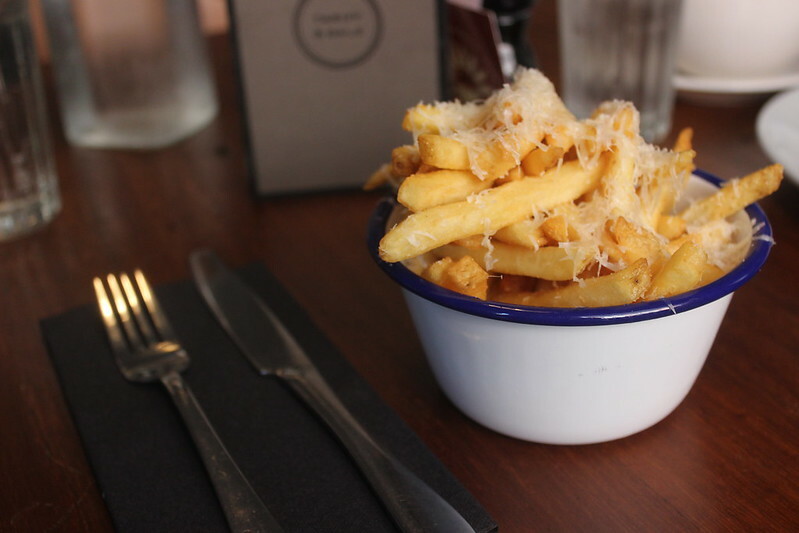 Serving both lunch (11-5pm) and dinner, there's lots to choose from whether you're into meat and cheese boards, sandwiches or salads. 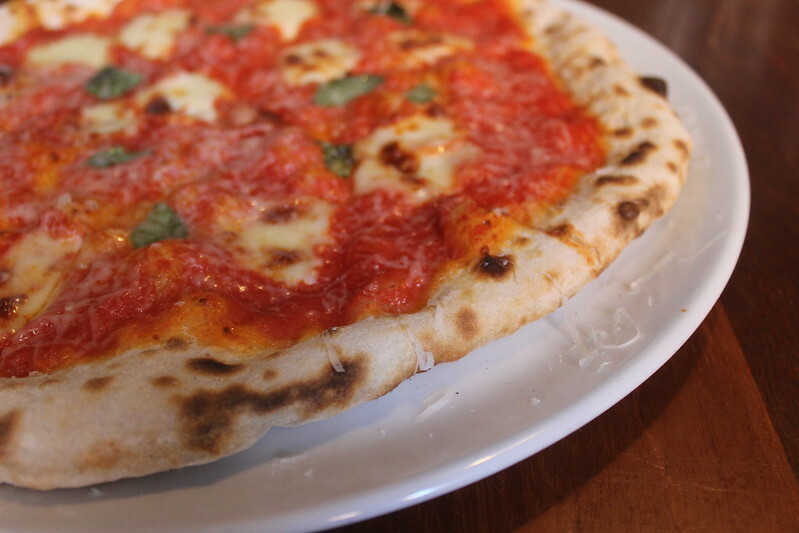 And as for pizza, their combinations are to die for - my personal favourite being their Serrano Ham and Goats Cheese offering. If you're not sure on which to choose - pop down on a Friday between 12-2pm where they have an all you can eat offer and a (soft) drink for £7 and with a wine or beer for £9. 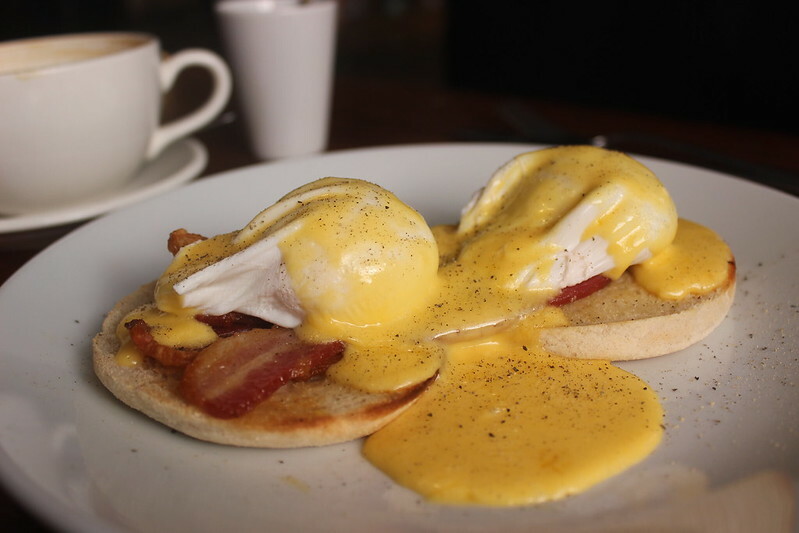 Aside from my go-to pizza, I recommend the Parmesan fries and of course their Eggs Benedict. Back to the bar there's all of the beers and high quality wines you could wish for, spirits a plenty and lots of cocktails to try from your expected classics to those with a twist. 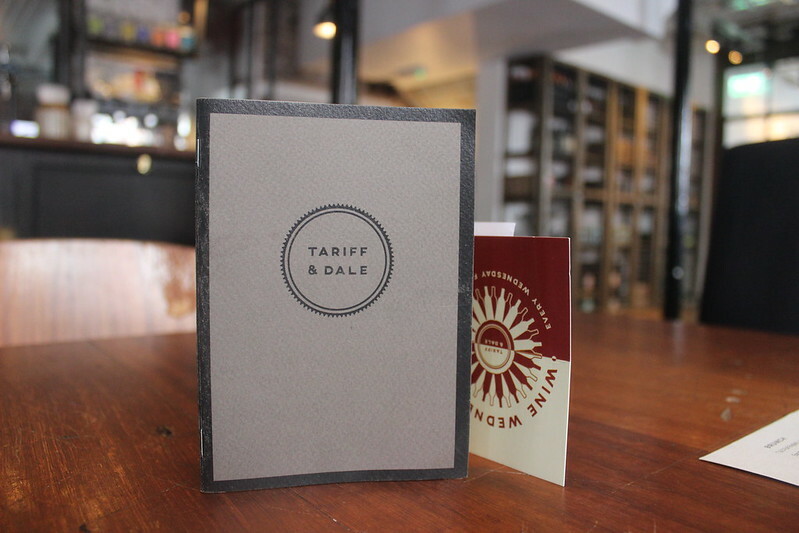 Located a stone's throw away from Piccadilly station and the city centre, this hidden gem is one to head to whether it's after work drinks or you fancy a hearty main meal.